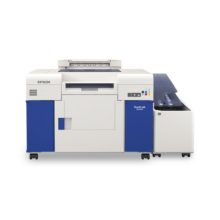 High-speed printing is achieved through the clockwork coordination between the high performance Micro Piezo™ print heads. 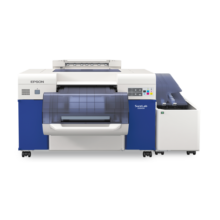 Preserve Precious Memories with the Leader in Photo Printing The SureLab™ SL-D3000 with dual roll media feeder gives you the flexibility to produce a wide variety of media ranging from 4 to 12 inches in width. 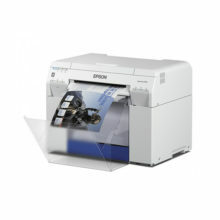 Grow your business with photo perfect solutions The six-colour SureLab SL-D700 photo production printer utilises Epsons reliable Micro Piezo printhead technology combined with Epsons UltraChrome D6-S ink to produce high quality prints boasting vivid colours. 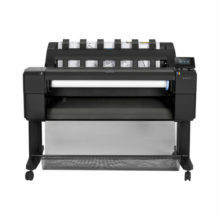 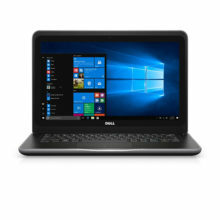 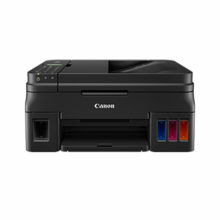 Print output up to 8" x 39"